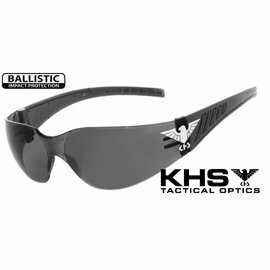 KHS use goggles offer high safety and functionality, manufactured in attractive designs and with many types of glass. 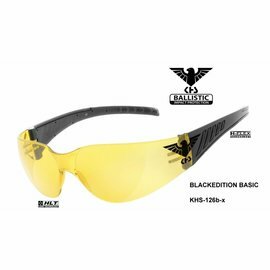 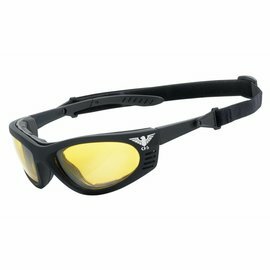 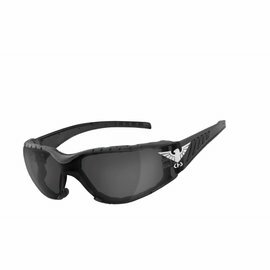 KHS Eyewear find not only in the military field but also in many sporting activities such as motor sports, winter sports or in flight sports and here particularly in application paragliding. 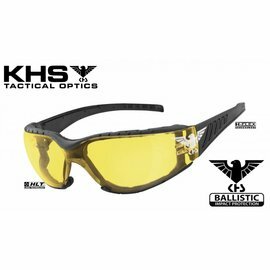 For eyeglass wearers, we have many KHS use eyeglasses with eyesight adjustment!